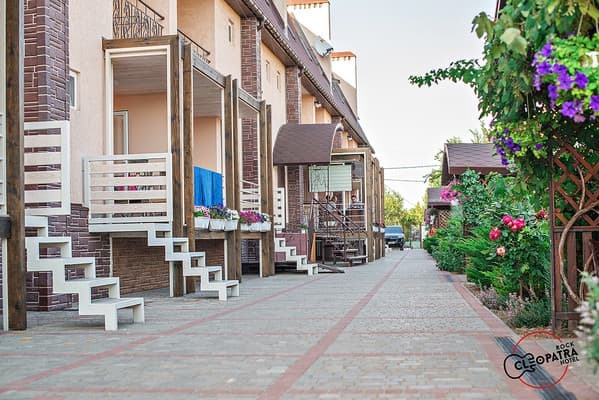 Hotel "Cleopatra" is located in the center of the village. Kirillovka is 800 meters from the beach. 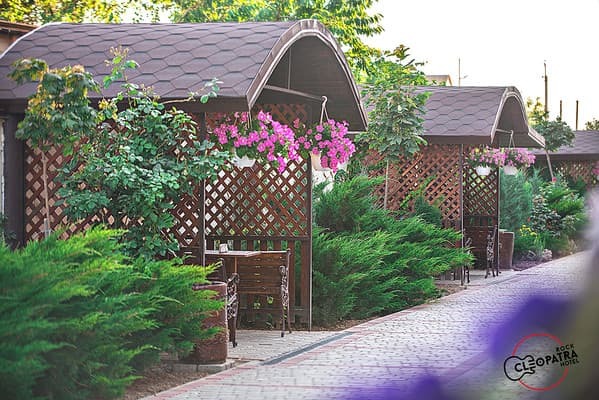 Guests have access to an outdoor swimming pool, sun loungers, a pool bar, gazebos, a fitness room, a children's room and a playground, a mini-football field, tennis tables, a sports corner, a billiards room and a Russian steam bath. Each room has air conditioning, refrigerator, flat screen TV, King size beds, bathroom. Hot and cold water supply - around the clock. 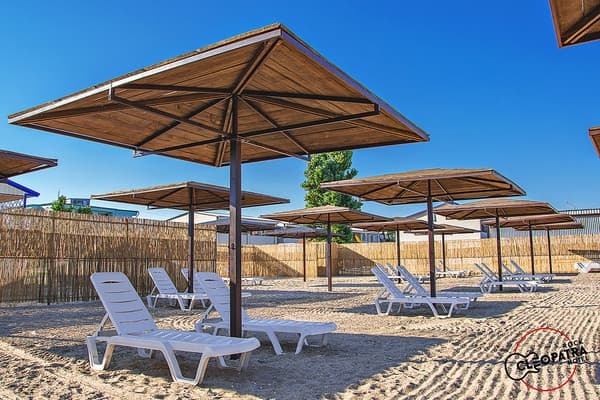 Every hour there is a free transfer service to the hotel's private beach, which is located at a distance of 6 km (the service is included in the price). Description of the room: A large variety of rooms with a unique design, cozy décor and a wide king size beds. Each room has a flat-screen TV and a bathroom with shower, air conditioning. Всё на высшем уровне! Комфортные номера, красивая новая мебель и сантехника, отличная закрытая безопасная для детей территория, вкусная еда и напитки в кафе. Возят на море каждые 2 часа на комфортабельном микро-автобусе. Cots and other children's items are available on request free of charge. 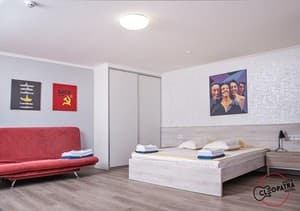 Extra bed - from 100 UAH. The price includes breakfast. On the territory there is a cafe, a choice of dishes on the menu. You can order food delivery to the beach. 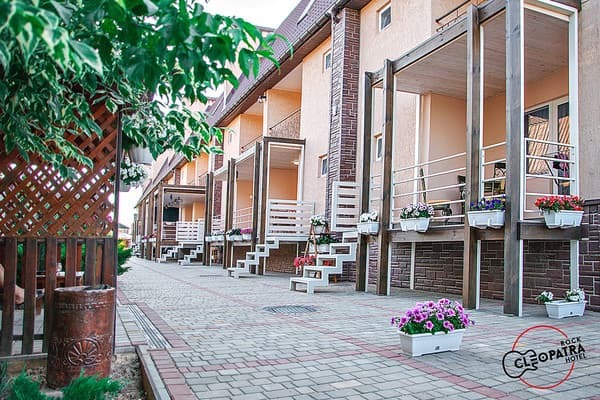 Hotel "Cleopatra" is located in the center of the village. Kirillovka is 800 meters from the beach. The distance to Melitopol is 63 km.